Spark plugs are designed with many features in mind so some car manufacturers like Alfa Romeo may use different plugs in different applications and so on a twin spark there is one large plug, the BKPR6KPA and one small plug the PMR7A which is used because of space restrictions in the combustion chamber. 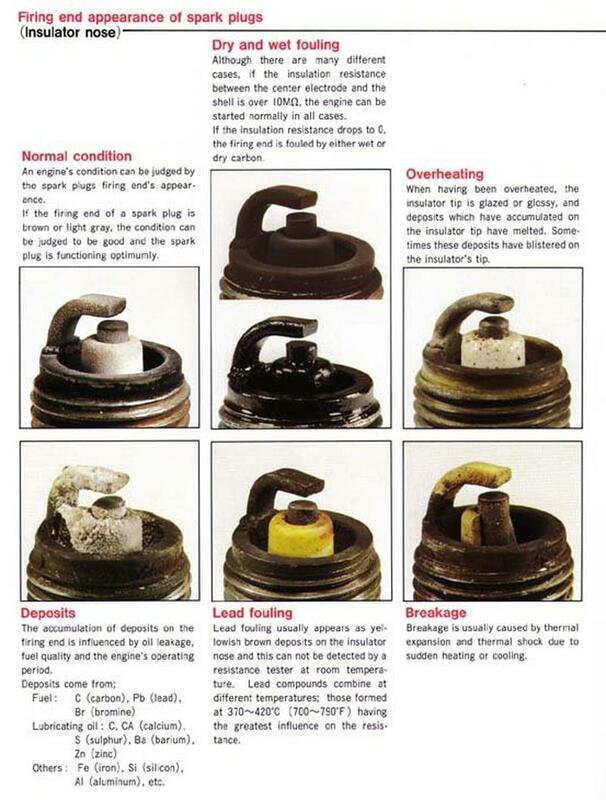 The heat range of a spark plug is very important as if a plug is two cold it will foul and the car wont start and if it is too hot it can cause damage to the spark plug or to the piston as the heat retained in the spark plug is hot enough to detonate the charge without needing a spark. A spark plug in normal operating conditions should run at a temperature of between 450 and 870 degrees centigrade. The temperature of the spark plug is controlled by increasing the amount of the central ceramic core of the spark plug that is in contact with its outer threaded case which in turn transfers the heat to the water jacket of the engine. Interestingly on a Golden Lodge spark plug and certain types of plugs from other manufacturers use the spark itself to clean the ceramic around the electrode, by putting the earth electrodes low down around the threaded case means that the spark has to travel over the surface of the ceramic and this helps to keep the ceramic clean. 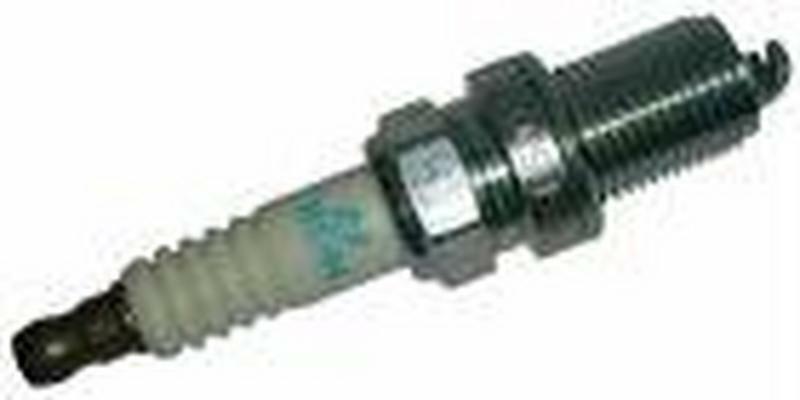 Modern cars also tend to use long life spark plugs, the BKR6EKPA will last until 60,000 miles this is achieved by using a Platinum central electrode which does not easily erode. Every time a spark plug fires it takes a very small amount of material with it and this is how a spark plug generally wears out by using platinum the rate of erosion is reduced considerably.